The Frederick Keys Box Office is located to the right of the main gate at Nymeo Field at Harry Grove Stadium. 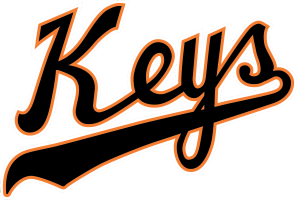 Box Office hours are Monday through Friday 9 am to 5 pm and until the 8th inning when the Keys are home. The Box Office opens at 10 am on Saturdays and Sunday when there is a home game and remains open through the 8th inning. Holiday hours are subject to change. Tickets may be purchased in person, by calling (301) 815-9939 or online at www.frederickkeys.com under the Tickets tab. Telephone orders cutoff THREE hours prior to the first pitch on game days. Tickets purchased online may be printed at home or left at the Will Call window.